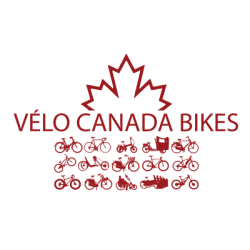 Canada Bikes welcomes businesses as members who help support our core activities but we also develop special project-oriented partnerships for special activities like events. We like to work with dynamic and enthusiastic organizations who see the importance and value of cycling. Your support can help us do great things for Canada. To learn more about upcoming projects we are working on and discuss ways to help make them happen, please contact our Executive Director.